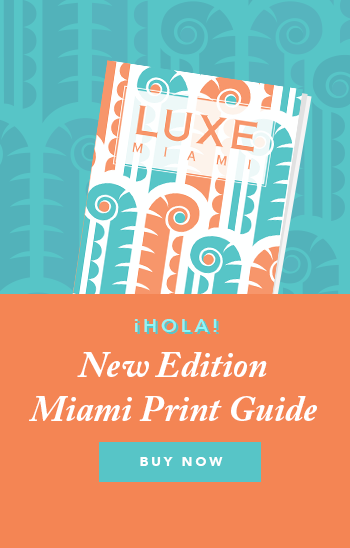 LUXE City Guides is always on the lookout for talented writers, marketers, social media mavens and photographers to join its illustrious ranks. Interested candidates should send their CV to work@luxecityguides.com along with details of why you want to join the LUXE team, with "Work with LUXE" in the subject line. Go get it, tiger!